A wreath can be as fancy as you want it to be, and can be made with a variety of garden plants and flowers. 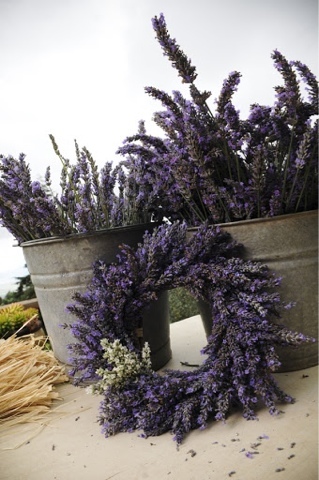 But of course, lavender is the base for everything, and you can make a lovely pure lavender wreath fairly simply. • Flowering lavender. This wreath requires a lot of stems, so you’ll probably want to do it when your own plants bloom or after buying bunches on a trip to a lavender farm. • A circular base for the wreath, perhaps the willow or grapevine versions you can find in any craft store. • Moss, if you want to plump up the wreath. • Elastic bands and a ball of twine or raffia. 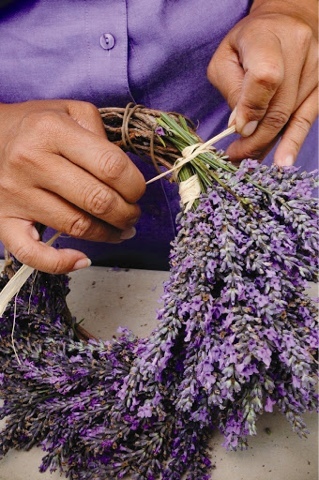 • Grasp your lavender by the handful and arrange the stems so that all the flowers are bunched closely together. • Cut the stems a few inches below the blossoms and secure them with an elastic band. 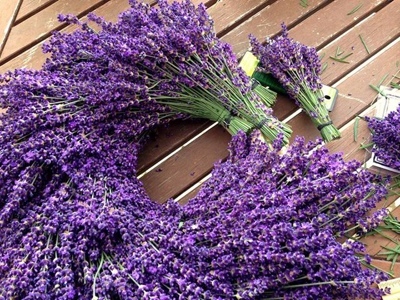 • Lay the bunch along the wreath base and wrap the twine or raffia around the base and a lavender bunch, pulling it snug. 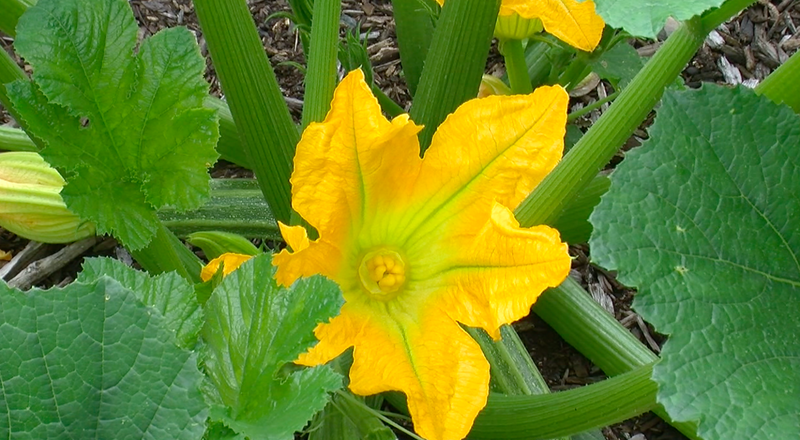 • Lay the next bunch overlapping the stems of the first, and tightly wrap the twine around to bind it to the base. • Continue layering bunches all the way around, with the flowers pointing all in the same direction. • Tuck in the end of the twine or raffia beneath the first bundle. • Make a loop for hanging and attach it to the base. • Let the wreath lay flat as it dries, so that the flower bunches don’t droop or sag. You can tie a pretty bow to your wreath, or tuck in other dried flowers or some baby’s breath. 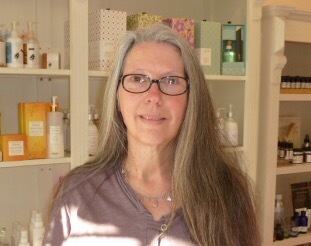 It will last for several years; add a few drops of essential oil to the back of the wreath if the scent begins to fade.